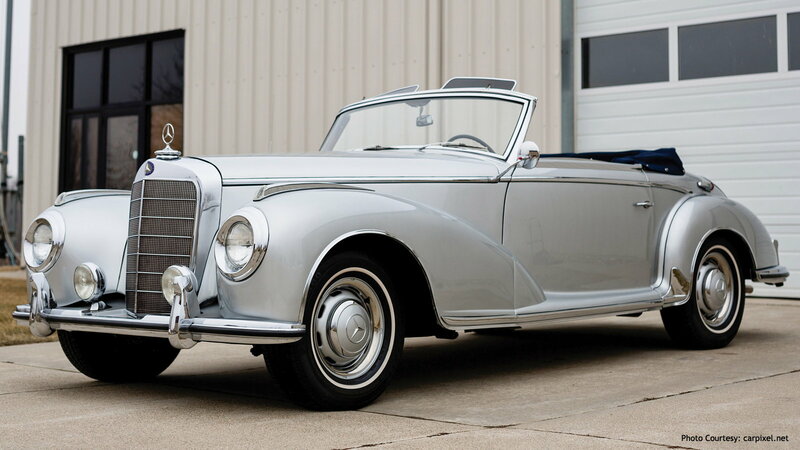 These classic Mercedes-Benz collectibles will make your heart drop-- 7 times. 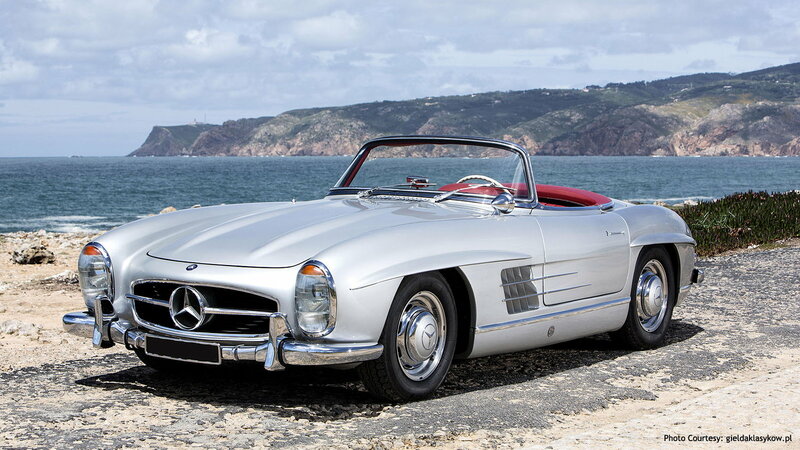 Introduced in 1955, the 190SL was an instant classic. 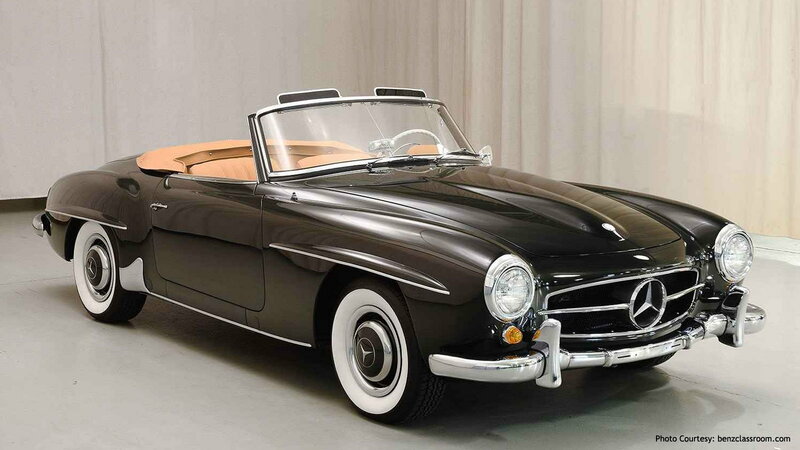 The 190SL was offered with a 1.9-liter, straight-four engine. This classic was offered in either a soft-top convertible or a hardtop convertible. You can find this collectible car anywhere from $70,000, and up to $180,000. If you find it for anything cheaper than that, you may have hidden issues. 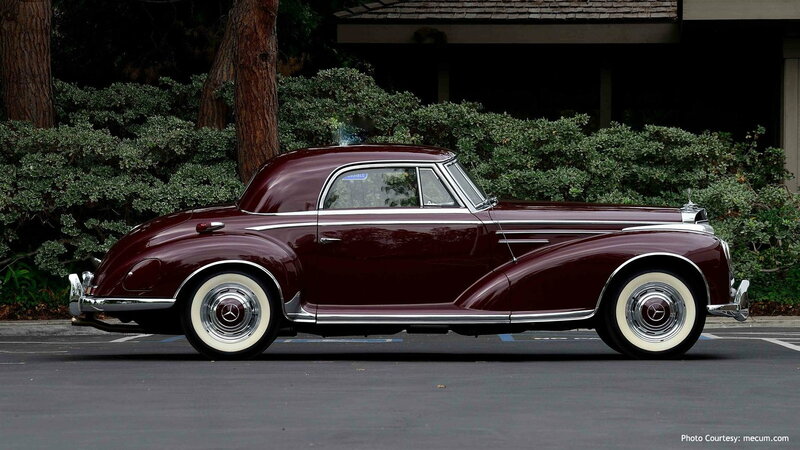 >>Join the conversation on Valuable Classic Mercedes-Benzes here in the forums. 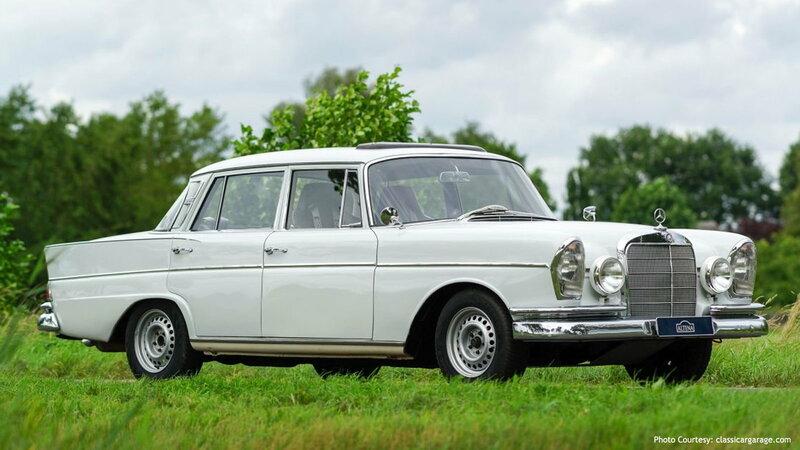 The Mercedes-Benz 220SE was a special car, you can call it the S-Class of yesterday. This beast was introduced in 1959, and it featured an inline six-cylinder engine with 2.2-liter. This car is known for its pointy fins, its powerful engine, and its comfortable ride. If you are in the market for one of these, expect to pay up to $120,000. You can get something under $30,000, but be prepared to put in some serious work. 48,912 of these Mercedes' were built from 1963 to 1971. If you own one of these, hold on to it, and if you find one that you're interested in, don't overthink it, it is a winner. 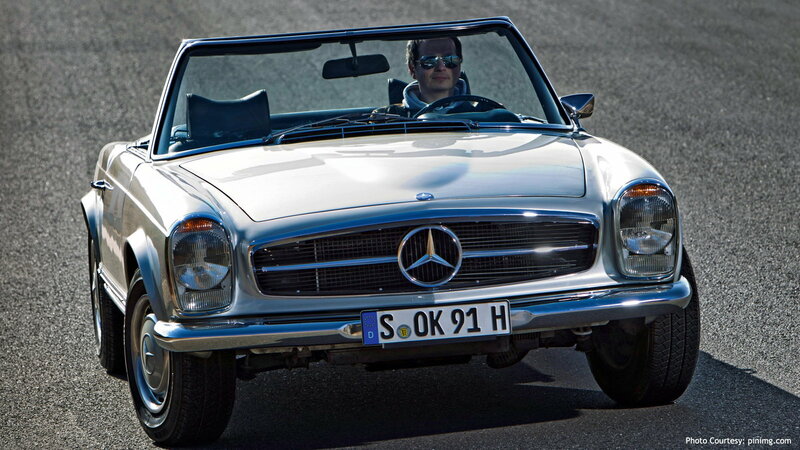 The 280SL came with a six-cylinder engine and a multi-port fuel injection. The price may vary for this car, but if you want a nicely restored one, expect to pay more than $100,000. The 300SL Roadster is unique with every inch of it. Only 3,258 of them were produced from 1952 to 1963. This Mercedes was designed to target the performance enthusiasts, which is why it featured a 3.0-liter engine and the iconic wing-doors. This is one of the rarest Mercedes' in the world, so if you want to own one of these, you may want to reconsider, it could cost up to $1,000,000, sometimes even more. The Model 300 was introduced in 1951 as a luxury tourer. This was Mercedes' largest car, as well as its most prestigious. The production only lasted a few years until 1957, and only 12,190 of these elegant pieces of history were built. This was the Rolls Royce's direct competitor, and it featured options like a VHF mobile phone and a dictation machine. If you're in the market for one of these, consider dishing out upwards of $200,000. If you have an extra $540,000 to spend, consider adding this to your collection, that if you can find it for that low. 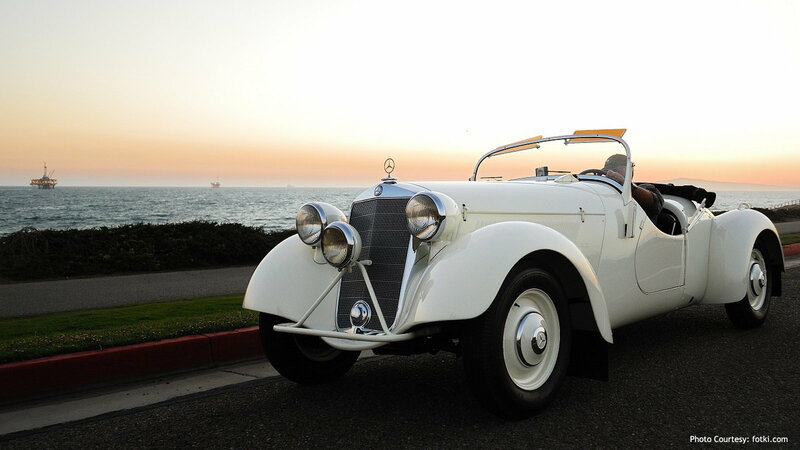 This old masterpiece develops 175 horsepower with its six-cylinder engine. If you're a fan of art, this is simply a piece that should shine for the rest of earth's life. The woodwork in its interior, the curves on its exterior, and the quality of its ride makes it simply one of a kind. This Mercedes was built to contest in an off-road race, known for being Europe's most tortures off-road event. The 230S housed a 2.3-liter four cylinder engine, which was soon replaced by a six-cylinder motor. This car is known to have minimal features, which makes it simple and unique. If you want to buy one of these, you may want to forget about it, they are extremely difficult to come around; however, every now and then, someone drops $540,000 on one of these.